Washington reacted to President Trump’s proposed budget with horror. EPA funding would be cut by 31%. Agriculture and labor were down 21%. He would eliminate all funding for the National Endowment for the Arts, the National Endowment for the Humanities and the Corporation for Public Broadcasting. He wants to increase spending only for Defense, Homeland Security and Veterans Affairs. Senate Minority Leader Chuck Schumer, D–N.Y., said, "It kills the middle class. It cuts education funding. It cuts transportation and infrastructure funding. It cuts money for scientific research." "When we make these cuts,” Sen. Elizabeth Warren, D–Mass., said, “the air gets dirtier, the water is more dangerous, [fewer] children are well fed and fewer Americans will be secure. I think it's just wrong." While the budget debate was burning, Washington blew past the statutory debt limit using some fiscal chicanery known as “extraordinary measures.” We don’t have a debt ceiling — it’s more of a retractable roof. The current federal debt is $19.6 trillion. According to the most recent figures, our debt is 6% higher than our gross domestic product. Yet if you mention this to most Americans, they’re either confused or indifferent. Because most graphs look like this, I created my own user-friendly debt chart focused on three big numbers: deficit, revenue and debt. The chart is brutally bipartisan. Debt increased under Republican presidents and Democratic presidents. It increased under Democratic congresses and Republican congresses. In war and in peace, in boom times and in busts, after tax hikes and tax cuts, the Potomac flowed ever deeper with red ink. Our leaders like to talk about sustainability. Forget sustainable — how is this sane? Yet when any politician hesitates before increasing spending, he’s portrayed as a madman. When Paul Ryan, R–Wis., offered a thoughtful plan to reduce the debt over decades, he was pushing grannies into the Grand Canyon and pantsing park rangers on the way out. I’m sure that my chart will be criticized. A few on the right will say it’s too tough on the GOP while those on the left will claim it doesn’t matter or it’s all a big lie. 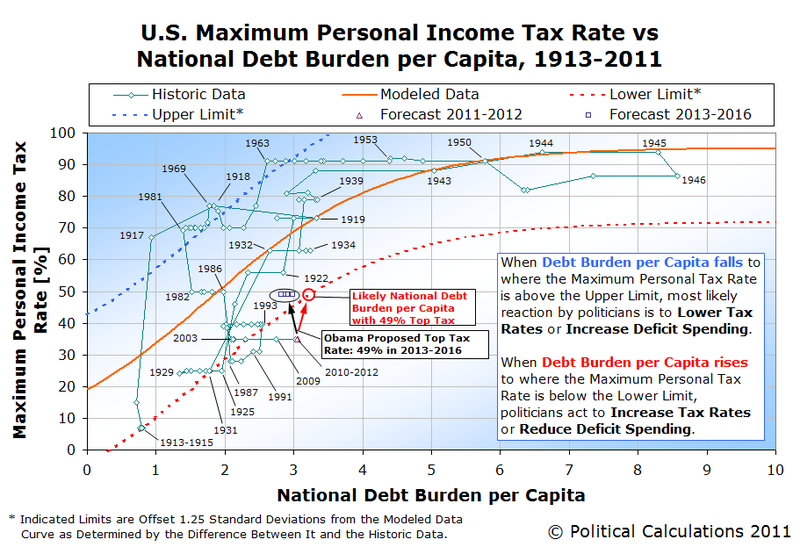 Wonks will say the chart should be weighted for this variable and have lines showing that trend. All are free to create their own charts to better fit their narrative, and I’m sure they will. But the numbers shown can’t be spun by either side. All the figures come directly from the federal government, and math doesn’t care about fairness or good intentions. Spending vastly more than you have, decade after decade, is foolish when done by a Republican or a Democrat. Two plus two doesn’t equal 33.2317 after you factor in a secret “social justice” multiplier. And my chart doesn’t mention future projections due to exploding entitlements, which Trump didn’t touch. Turn to the much scarier Congressional Budget Office chart for that. ​Instead of complaining that the proposed budget cuts are draconian, the American people should know that they don’t go far enough.